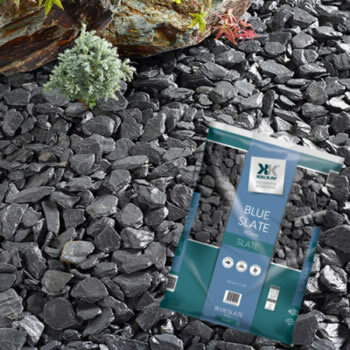 Traditional house coal for open fires 10kg bags is easy to light and burns well. This is used for open fires giving a great flame, The 10kg are easy to carry and can be stored conveniently out of the way ready for when you want to use them. Not for use in SMOKE CONTROLLED AREAS.